Nurse Practitioner - Post-Acute and Rehab Full Time (40hrs) at HCR ManorCare Inc. Put your education to great use while having the work-life balance you deserve at this stage of your career. 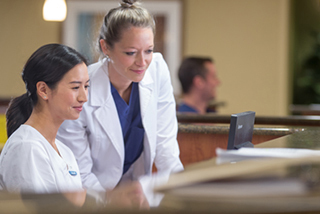 Nurse Practitioners fulfill a vital role as partners to our clinical and operational teams. This is an opportunity to serve the health and educational needs of our staff, patients and residents. 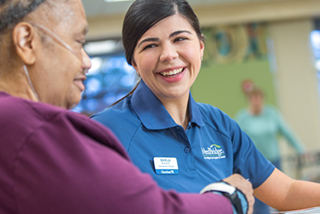 As part of HCR ManorCare, you’ll perform comprehensive initial assessments, sick/urgent visits, preventive care follow-ups, wound treatments, and hospice and palliative care. 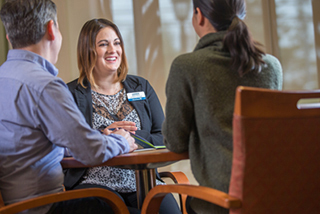 You’ll be a key component in improving our quality of care, in decreasing preventable and unnecessary re-hospitalizations, and in avoiding a gap in the continuum of medical care provided when a patient transitions from a hospital to a post-hospital care setting. If you’re ready for a career in which your clinical competences afford peace of mind to our patients and families when they are in need of professional skill, knowledge and compassion, then we’re excited to have you. Monday-Friday positions with flexible hours, no on-call, weekends, or nights!